It’s so easy to get stuck in the same holiday routine. Once you’ve found a location that suits you and your family’s needs, familiarity can stop us trying somewhere new. We’ve explored some of the reasons people fall into this habit and shed a light on some interesting statistics. We asked our followers on social media about their holiday habits to see how Travel Republic can help people to ‘spring clean their holiday routines’. Repeat destinations included Turkey, Mexico and Majorca, while dream destinations included Maldives, Thailand and Florida. We’ve put together some simple holiday swaps that offer similarities in terms of affordability, climate and surroundings, but will take you out of your holiday comfort zone. You never know, you might fall in love with somewhere new this year! If you find yourself going back to the same resorts of Costa Teguise, Playa Blanca or Puerto del Carmen, then why not try somewhere like Madeira – a subtropical paradise with year round sunshine and dramatic natural beauty. Lanzarote’s volcanic and expansive landscape mean that it’s a haven for outdoor enthusiasts. If you venture to this Canary Island to enjoy walking, cycling and surfing, then you may be surprised to find that the Portuguese island of Maderia offers outdoor adventure in abundance too. From rugged hiking trails to four wheeled mountain safaris, being able to see the island from a height is what makes it special. 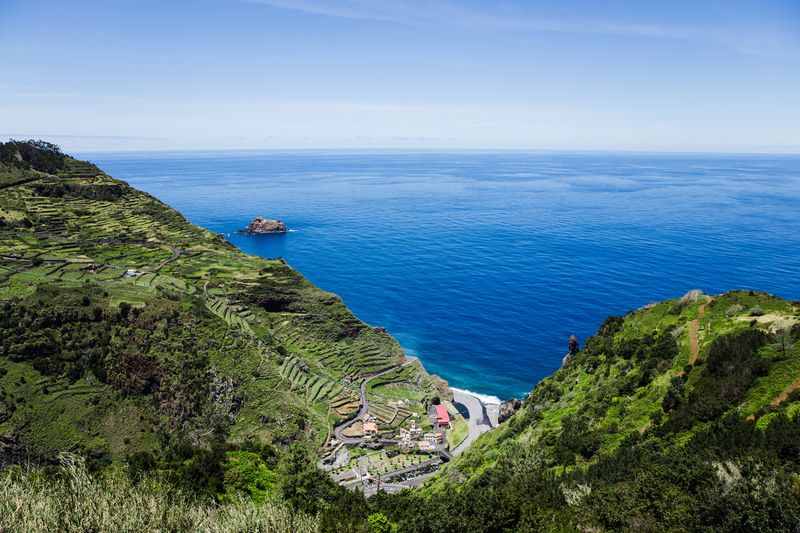 While Madeira offers more cliff tops with ocean views than golden sand beaches, you won’t miss out on topping up your tan as the average temperature is 23 °C in the summer months, similar to Lanzarote which benefits from being just off the coast of West Africa. Nicknamed the Floating Garden, Madeira boasts lush green foliage and flowers all over the island which make it truly unique. For a taste of Madeiran life, head to the capital of Funchal where you’ll find colonial buildings, cosy tavernas and wine bars, plus a bustling marina where you can watch the world go by. There are many reasons to be swept away by these Mediterranean islands; from Greek culture to Turkish cuisine to Cypriot ancient riches. Popular with holidaymakers year after year, they benefit from warm climates and being within easy reach of Irish airports. But have you ever considered Malta as a holiday swap? 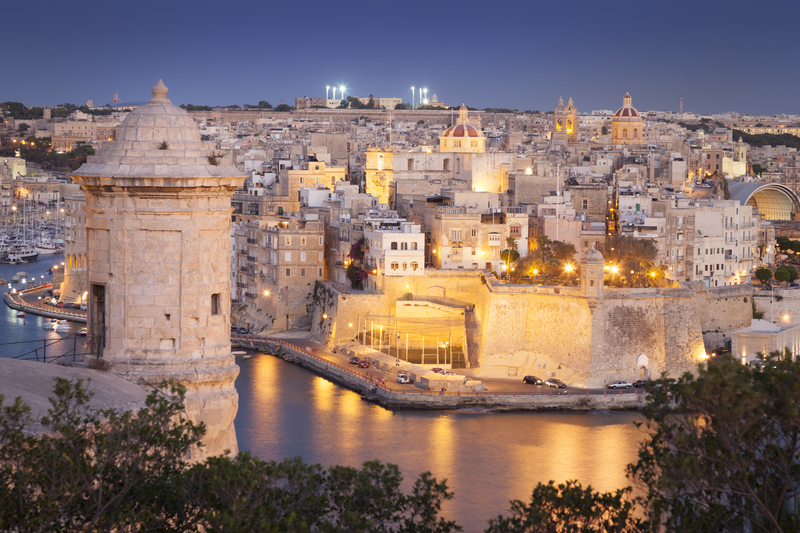 Boasting a rich history and several UNESCO World Heritage Sites, fine cuisine inspired by Italy, the Middle East and the Mediterranean, a plethora of diving sites and a welcoming community, Malta ticks several boxes for a fulfilling and exciting holiday. But it’s number one draw? Year round sunshine! The island may be small but it packs a punch. Discover the secluded coves and bays of the Blue Lagoon, the heritage city of Valletta, upmarket bars in Sliema or the pretty beach resort of Mellieha Bay. The great thing about Malta is how easy it is to island hop and venture to different parts of the archipelago, so you can make the most of your visit. Who wouldn’t be won over by the warm Caribbean waters of Jamaica, Dominican Republic or Mexico? With vibrant culture, colourful cuisine and postcard coastlines, a holiday in the tropics is the ideal place to unwind and top up your vitamin D.
A Caribbean island that has a similar draw is Barbados, a piece of paradise that has become even more popular in recent years. If you return to Jamaica for its incredible food and party culture, then Barbados won’t disappoint you. Similar to Jamaica, this small island offers beautiful cuisine rich in flavour with local delicacies such as fried fish, breadfruit and of course, rum! The island hosts lively carnival celebrations such as Crop Over, where locals and tourists come together to celebrate the end of sugar cane season. 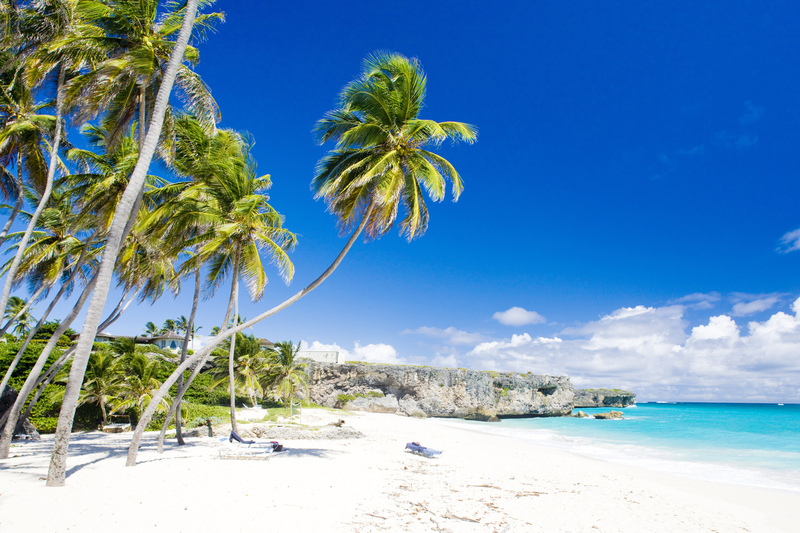 The sleepy fishing villages, lush landscapes and pretty beaches in the Dominican Republic are replicated in parts of Barbados, where you’ll find harbour towns, Andromeda botanical gardens and stretches of soft white sand to sink your toes into. And just like Mexico’s balance of expansive coastline and urban cities, Bajan’s enjoy the best of both worlds with four bustling towns; Bridgetown (the capital), Holetown, Speightstown and Oistins. The ever popular Balearic island of Majorca is another repeat destination for holidaymakers, from families to couples. It’s easy to see why with Magaluf’s energetic party scene, Palma’s gothic architecture and boutique shopping, and Alcudia’s family friendly restaurants and shops. Not to mention the beautiful turquoise waters to cool off from the heat! So why visit the Algarve instead this year? Portugal’s most popular family destination, the Algarve boasts some of the best Blue Flag beaches, thriving nightlife, all inclusive resorts and authentic Portuguese cuisine. You can explore the white washed town of Albufeira, play a round of golf on the many golf resorts or step back in time when you explore its many historical sites. 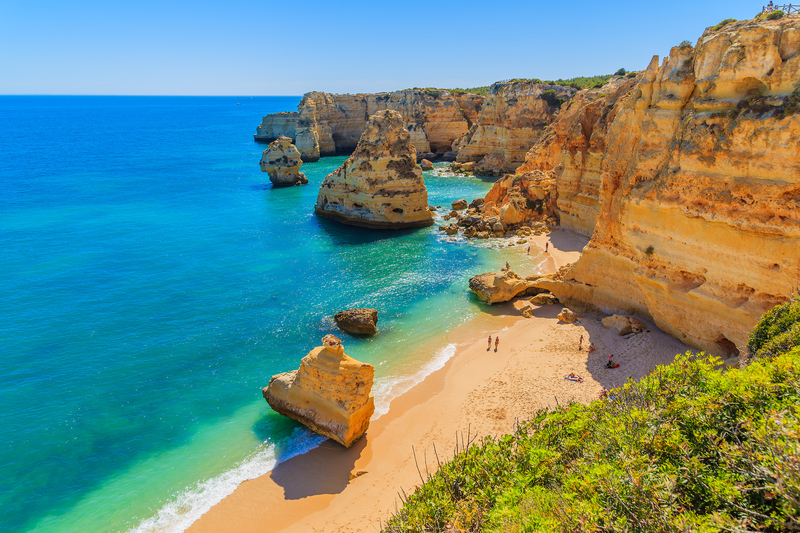 A holiday destination that really is for all, and affordable break in the Algarve is the perfect alternative to Majorca that will still offer a sense of familiarity. Whether it’s the vibrant full moon parties in the north of Goa that keeps you returning here, or the tranquil beaches of the south, India’s popular region is a winner with holidaymakers. From watersports and waterfalls, to wildlife and temples, there are endless things to keep you busy here. And like any tropical country, the appealing climate is a major draw averaging at 30°C. But what about swapping India for Thailand? Also rich in spiritual culture, the southeast Asian country offers some of the most beautiful scenery, deep rooted traditions and of course, miles of unspoilt beaches. 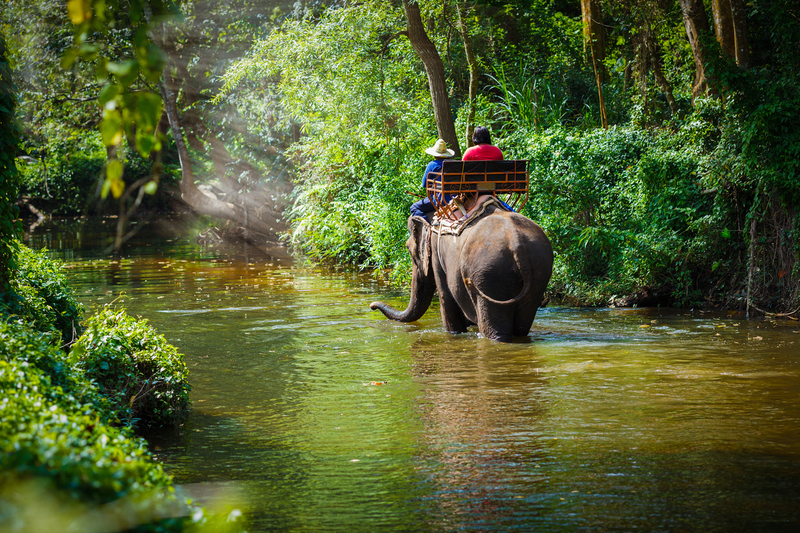 Whether you want to party all night on Patong Beach in Phuket, step foot into Khao Sok rainforest, or find peace in a historic temple in Bangkok, Thailand offers something for everyone. And when it comes to eating out, bold flavours and textures can be found in Thai cuisine too with an array of street food, spicy curries and seafood to indulge in. Why not give Thailand a try?